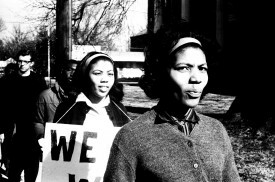 In June 1964 young black and white civil rights workers risked their lives in the face of violence, intimidation, illegal arrests, and racism to register as many African American voters as possible in Mississippi, which had historically excluded most blacks from voting. With a firsthand account of the details and thoughtful descriptions of key people on the front lines, including Fannie Lou Hamer, Charles McLaurin, John Harris, Irene Magruder, and many more, author Jim Dann brings that historic period back to life. He places those 15 months in Mississippi in the overall history of the struggle of African Americans for freedom, equality, and democratic rights in the South, the country, and throughout the world. 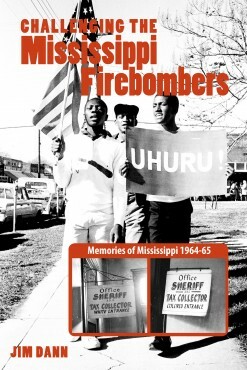 Fraught with lessons from those experiences, Challenging the Mississippi Firebombers is an outstanding contribution to understanding and advancing civil rights struggles. It is also an engrossing story of a pivotal moment in the mid-20th-century United States. In June 2013, the Supreme Court gutted the 1965 Voting Rights Act for which the civil rights movement had fought for years, while in July, George Zimmerman was acquitted — he “got away with murder” said jurors. Jim Dann’s book provides invaluable insight and lessons at a time when some would like to roll the United States back to the 1950s. “I just finished reading Jim Dann’s remarkable book. The ending is very beautiful. We need to be reminded that people can, and do change. It is inspiring, as well as a reminder of my own memories of those times. 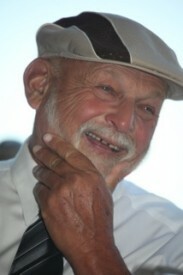 I am sad that Jim is no longer here – I would have loved to meet and trade stories with him.” Valerie Alia, PhD, Professor Emerita, Leeds Metropolitan University, and award-winning scholar, journalist, photographer, and poet. John Harris (1943-2012) wrote the preface. President of the largest SNCC chapter at Howard University, he joined the Mississippi Summer Project in 1964 and was key SNC advocate for equality and civil rights. Tracy Sugarman (1921-2013), author, illustrator and chronicler of the civil rights movement, graciously gave some drawings to the author and Charles McLaurin. NOTE: Arley Dann, Jim’s widow, has decided to donate the royalties earned with this book to the Sunflower County Civil Rights Organization. That was Jim’s original plan.